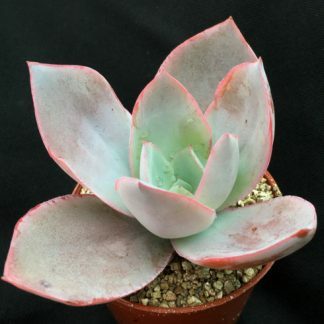 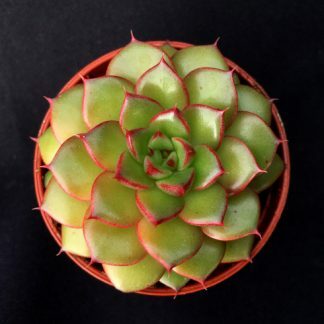 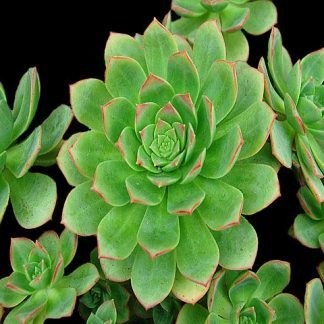 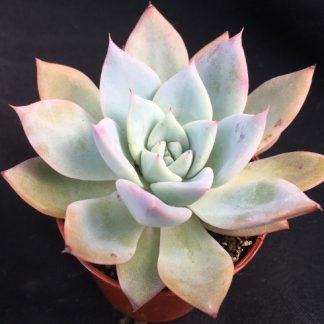 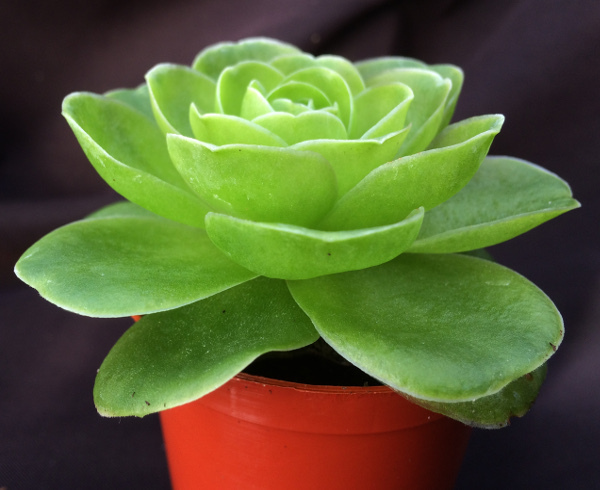 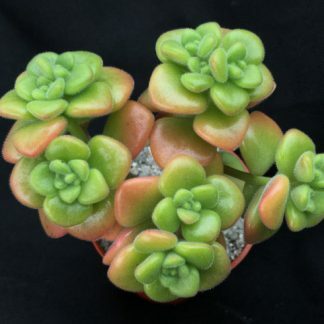 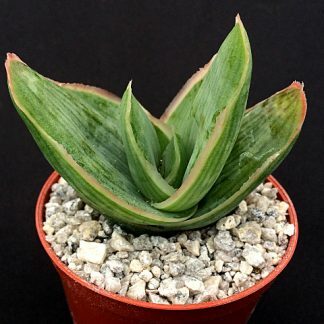 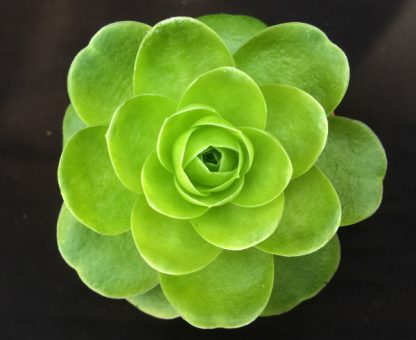 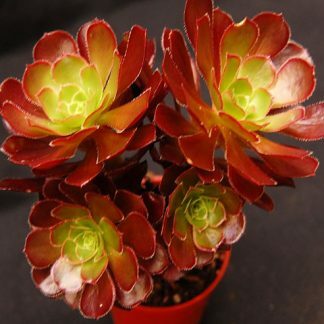 Aeonium diplocycla var. gigantea is not often found in cultivation as it was only discovered in La Gomera Canaries in 2001 by B. Malkmus. 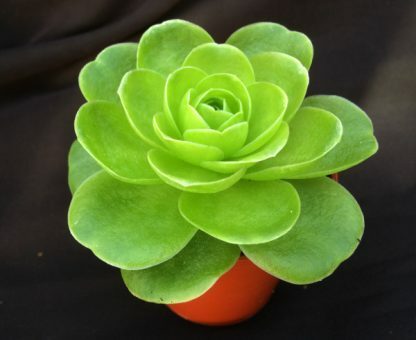 As you can see by the picture it has a very compact stemless growing form which can get to a very big size. 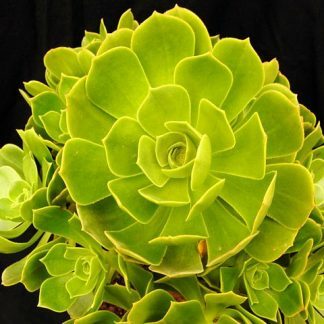 The central rosettes tend to close over when the weather warms up.